A few weeks ago I did something I would never have thought possible. I took the Swedish hunting licence exam—and in only 48 hours from start to finish! 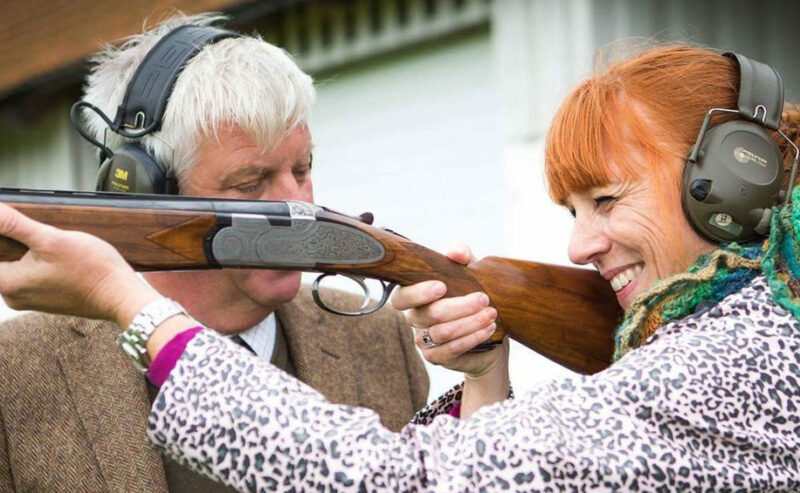 Ever since I started to put together our Pure Food Camp project, which is all about using Nature responsibly and thinking holistically from farm to fork, the idea of getting a hunting licence had been at the back of my mind. Wouldn’t it be beyond cool to be able to bag the wild duck and pheasant we were going to prepare and cook ourselves? Who gave me the idea in the first place? 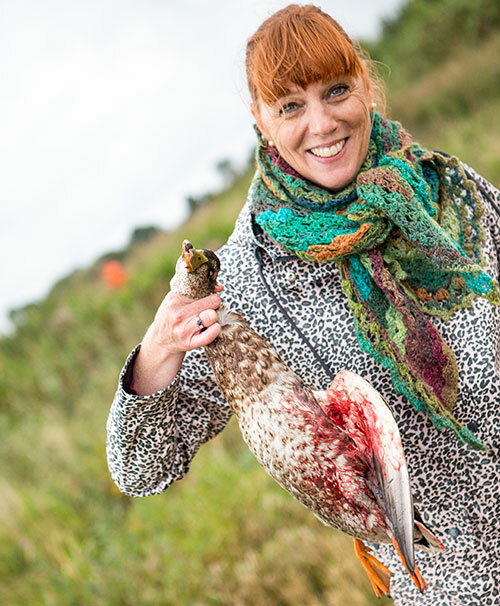 That would be my Pure Food Camp partner and Michelin-starred chef, Titti Qvarnström, who has the same steady hand and eye whether she’s hunting or cooking. So just like that I decided to go for it, and I signed up for a crash course at beautiful Bjösjökloster, a country house here in Skåne—perfect for people like me who don’t want to hang around, and who never, ever have any spare time to speak of. Two days of gun safety, shooting, theory, and judging distances, and then I sailed through the practical and written tests. Yes, the course was short, but there was still enough time for me to face up to what on earth I thought I was doing. Handling a shotgun is actually quite fun, and was definitely something I felt comfortable doing. But then we drove up to the shooting range, and for the first time in my life I found myself about to use a rifle with live ammunition. I’ll admit I was close to tears. The test involves handling a large, powerful rifle with a bullet that can travel 3 km if there’s nothing to stop it. I found it a truly terrifying thought. I pulled myself together enough to get through it, but decided on the spot that I am going to stick to small game. With some more practice at the range I will be ready to hunt duck for the first time—or at least to do a bit more than pose with the bag afterwards!